Nintendo today announced during its E3 2018 Nintendo Direct that Fire Emblem: Three Houses will be coming to Nintendo Switch in Spring 2019. 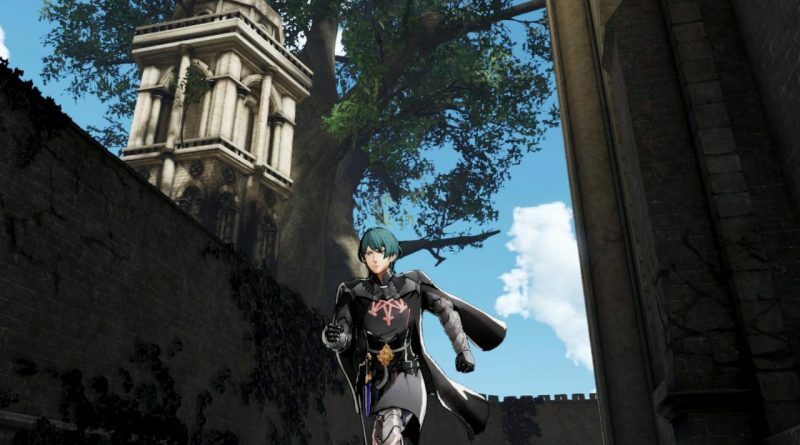 Fire Emblem: Three Houses is a brand-new Fire Emblem game with a new story and characters. The game takes place on Fodlan, where the Church of Seiros exercises great power over the land and its people. As the main character, the player must not only fight on the battlefield, but also can move the character freely and interact with other characters to build relationships and gather information at some parts. This turn-based tactical RPG will put new strategic twists on battling, with formations of troops supporting individual units on the battlefield. Do you have what it takes to survive and conquer in this brand-new Fire Emblem game?